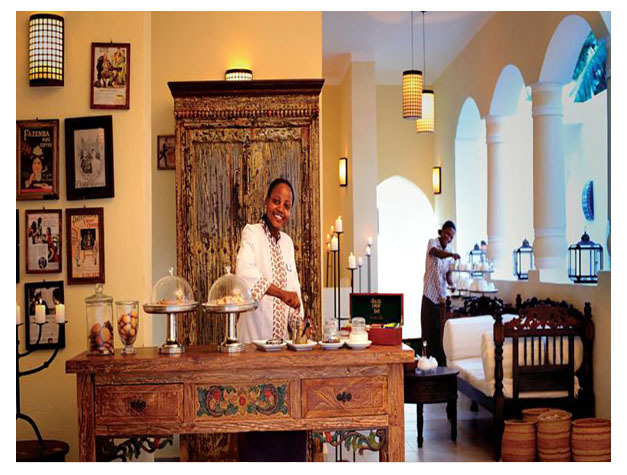 Dream of Zanzibar is a luxurious resort set on the beach of Kiwengwa on the North East Coast of Zanzibar. 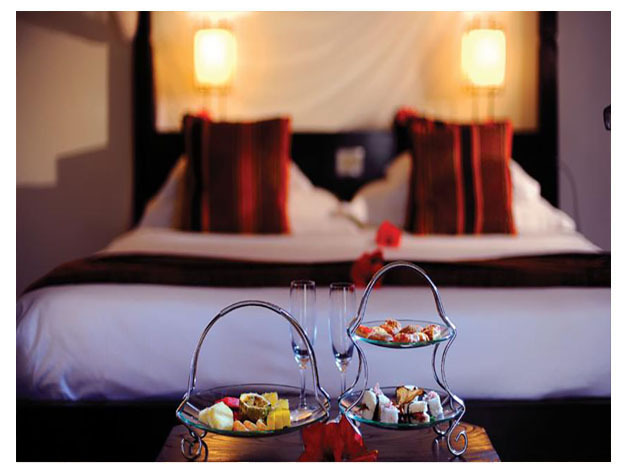 The Resort is nestled in exotic gardens on the beachfront at Pwani Machangani overlooking the the Indian Ocean. The property offers a dedicated kids club and features Dream Spa which provides oriental treatments. There is also a watersport and diving center. Every room is fitted with luxury furnishings and has a spacious private terrace. It comes equipped with a satellite TV, minibar and tea-and-coffee-making facilities.The private bathroom has a shower and free toiletries are provided. Guests have a choice of 5 different restaurants at Dream of Zanzibar, all offering a variety of dining options, and 3 bars for refreshing beverages. There are 2 swimming pools with a children area for relaxation and there is a water sports centre for sports such as catamaran and windsurfing. Wi-Fi is available in the public areas of the resort. Stone Town International Airport is 45 km away. This property is also rated for the best value in Pwani Mchangani! Guests are getting more for their money when compared to other properties in this city.